Beijing: China, who threatened to sink two of the US aircraft carriers, tested the Dongfeng-26 (DF-26) anti-warship missiles. The Chinese government’s mouthpiece and the news agency seem to have issued a warning to the United States patrolling in the East and South China Seas, with this announcement.At the beginning of this month, Chinese President Xi Jinping and ordered the military to be is state of readiness for war. 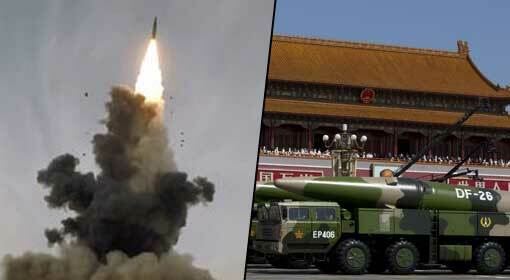 China declared its intentions by deploying the DF-26 missiles two weeks ago. The Chinese government news agency published a video showing the Rocket Force of the People’s Liberation Army, testing the DF-26 missiles. The video shows that this missile also knows as the Guam Killer, was tested in the Live Fire war exercises, held at a military base in northeastern China. 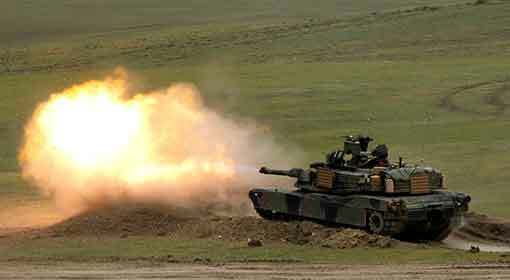 The missile has a strike range of 4,500 kilometres. This missile can hit targets as far as the Guam islands of the United States in the Pacific Ocean. Even before this, China has tested DF-26 missiles. These anti-warship missiles had limited capabilities, at that time. 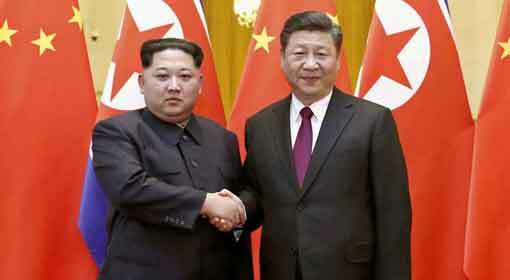 But as per the claims of the Chinese analysts and former officials, the missile tested last week can change its direction. As per the Chinese analysts, even if the aircraft carriers under attack from this missile, changed course increasing their speed, to avoid the impending strike, will be targeted. 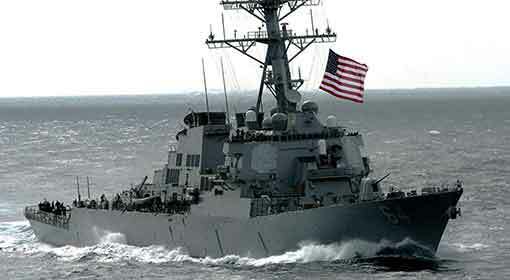 Last week, US warships sailed through the Taiwanese Gulf. The United States had said that the voyage was to underline the freedom of freight movement. Taiwan welcomed this voyage of the US warships Taiwan. 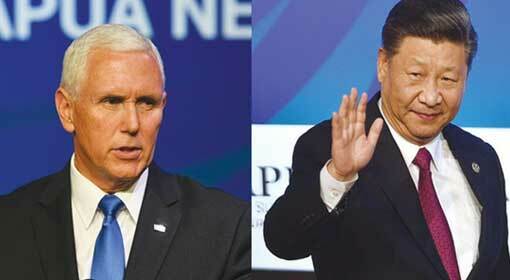 But China, claiming that Taiwan is its sovereign territory, had criticised voyage of the US warships. 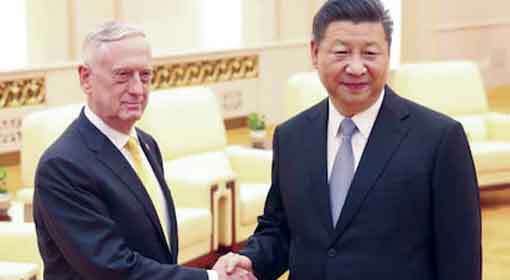 The spokesperson of the Chinese foreign department, Hua Chunying warned that China is keeping a close watch on the activities of the US warships in its marine sector and urged the United States to honour the One China Policy. China has issued warnings, even in the past, regarding the voyages of the US warships in the East and South China Seas. But this time, with testing of the DF-26, China seems to have issued a warning to target the US warships in the Asia-Pacific. China exhibited the DF-26 missile to the world during a military parade in 2015. After that, this missile was deployed in the Chinese military in April, last year. But no information was revealed regarding the part where the missile was deployed. 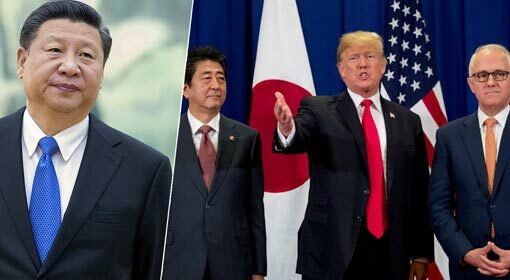 But two weeks ago, a Chinese military official informed the Chinese mouthpiece, that the missile loaded on a large truck, was deployed in the northwestern part of China. China claims that the missile is capable of sinking US aircraft carriers. 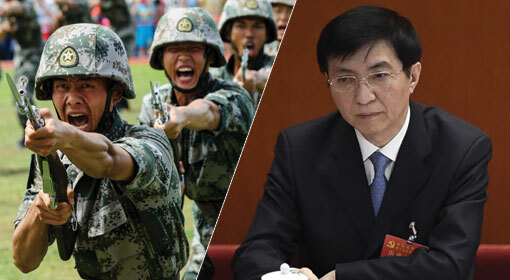 At the beginning of this month, a senior Chinese military official had suggested sinking of two US aircraft carriers, to gain control of the South China Sea, to the Jinping government. 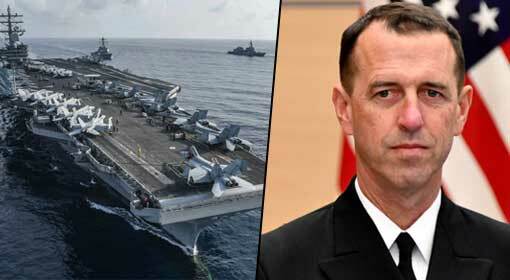 The official claimed that sinking of the aircraft carriers would deliver a major blow to the United States. Following that, China is trying to create pressure on the United States with the deployment and testing of the DF-26 missiles.